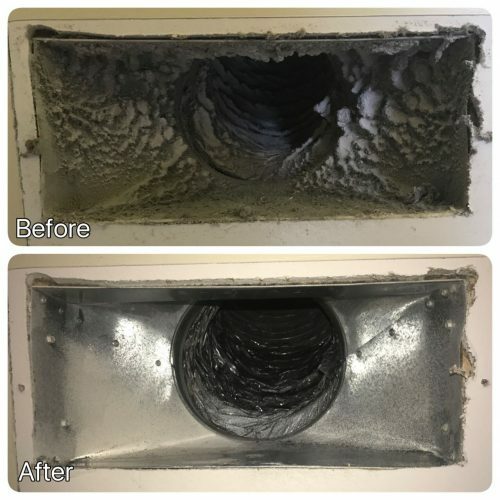 9 HVAC Cleaning Tips The cost of having your HVAC system professionally cleaned can run to hundreds of dollars, and this for many people is way above what they are willing to spend. This is why more and more people are looking for ways to do it on their own and save money. It is important to clean your HVAC system because it ensures it performs well and also prevents damage to your system. While you may not be able to prevent all problems HVAC system encounter, you can minimize. Below are 9 HVAC Cleaning Tips you can use. These 9 HVAC Cleaning Tips will go a long way in helping you clean your HVAC system. One of the most important things to do is inspecting your air filter. When the air filters are dirty, the make the HVAC system less efficient and it puts more strain on the working parts. This means your system has to work more to deliver the same type of results it should be when the filter is clean. You should try checking the filter every month, and then replace it if it is clogged or dirty. While the general rule of thumb is replacing it every 30 to 90 days, you might be forced to replace it more often if you have your windows open often or pets in your home. You should consider buying a high-efficiency pleated air filter. If it is an outdoor unit, you should make sure it is free of debris. You should be doing checks after a couple of days to make sure there are no leaves, dirt, pollen, sticks, or any other type of debris on your unit. You should clear the debris from the top and sides of the systems by using gloves. You can also use a hose if need be. 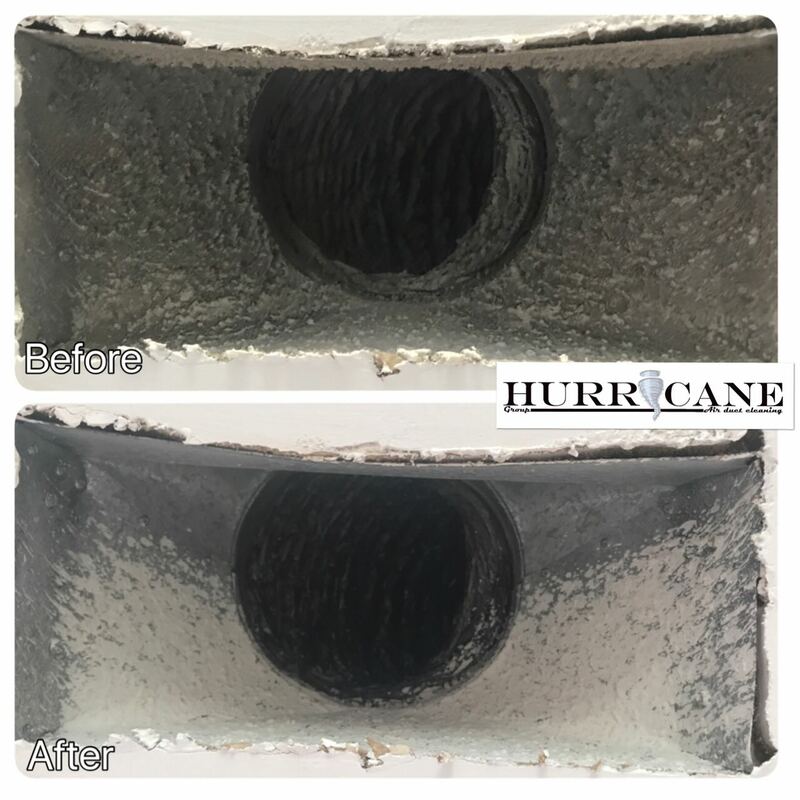 Clearing debris will allow for maximum airflow to the fan and this increases the efficiency and lifespan of the system. If you want the system to be clean, try removing anything blocking air flow to the system. Things should be at least two feet of space from the unit. Many people don’t see this as a problem, but they end up regretting when their system breaks down as a result of something they could have easily prevented. 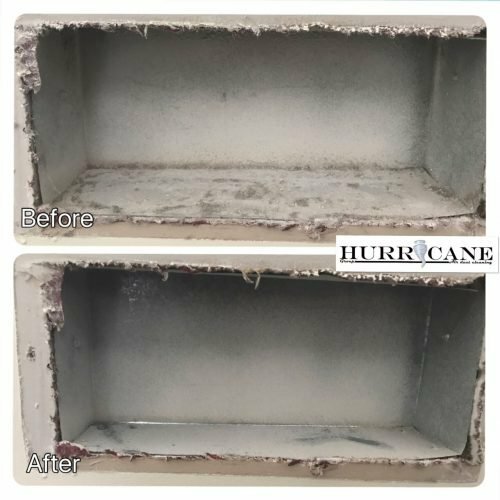 Your registers and ducts should be clean of dust and debris. You should make an effort of wiping down the registers as often as possible so as to remove any dust and debris out of the system. If you are not sure about the process of doing this, go online and watch videos of how it is done. This is the type of work best left for professionals. 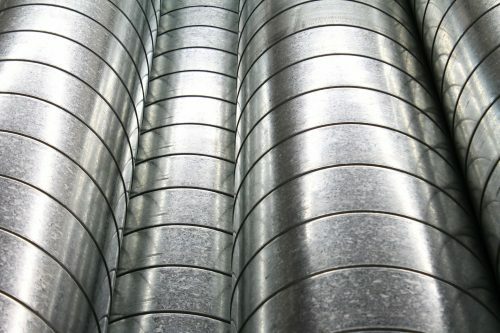 The ducts are the same as pipes for air, when they are dusty, the air moving through them will be the same, and this will end up in the living areas of the house. What you can do is removing the wall vents and giving it a good cleaning. Vacuuming the area behind the vent will also help. Your humidifier should get a little lest during, and you can do it during the summer. Just turn off the water supply of the furnace humidifier. When the cooler months arrive, do a replacement of the water panel (also known as humidifier pad). The humidity should be set between 35 and 45 percent, then you can turn on the water supply of the furnace humidifier. The system can start making noise, and this is a sign that there is something wrong with the system. Call a professional to see what the problem is. Giving your system a break is a good idea, and using fans is a good way of doing it. There are times when you have to call a professional to help you out. They have all the necessary tools needed to do a proper cleaning. The good thing is you don’t have to call them regularly, once after a couple of months should be enough, provided you do regular maintenance yourself. Your home should be properly insulated and sealed so that dust doesn’t get inside your home. The above 9 HVAC Cleaning Tips will help you ensure it is working well and lasts long.